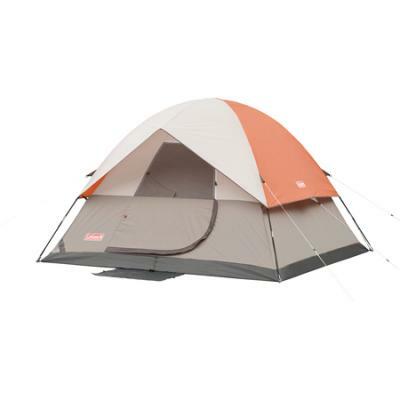 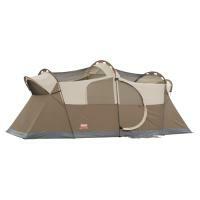 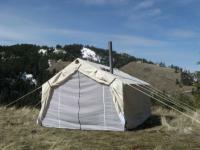 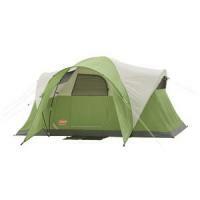 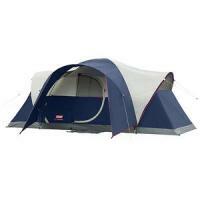 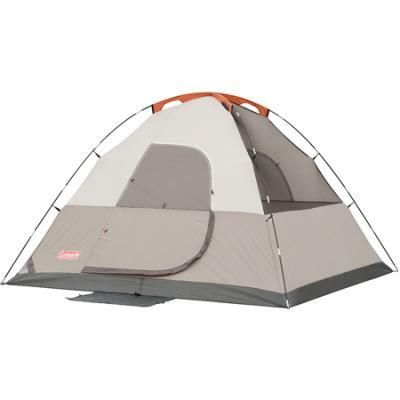 Sundome 6 TentPart #: 2000007826Ideal for weekend car campers, extended camping trips, scout troops & summer camp. 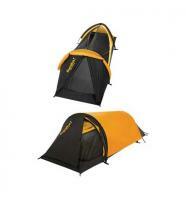 Comes with durable carry bag with separate storage bags for tents, poles and stakes. 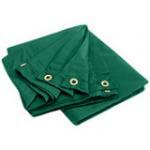 Easy set up with continuous pole sleeves and instructions sewn into the durable carry bag.